This massive diamond was found in Andra Pradesh in India, many centuries ago when the British were ruling the country. 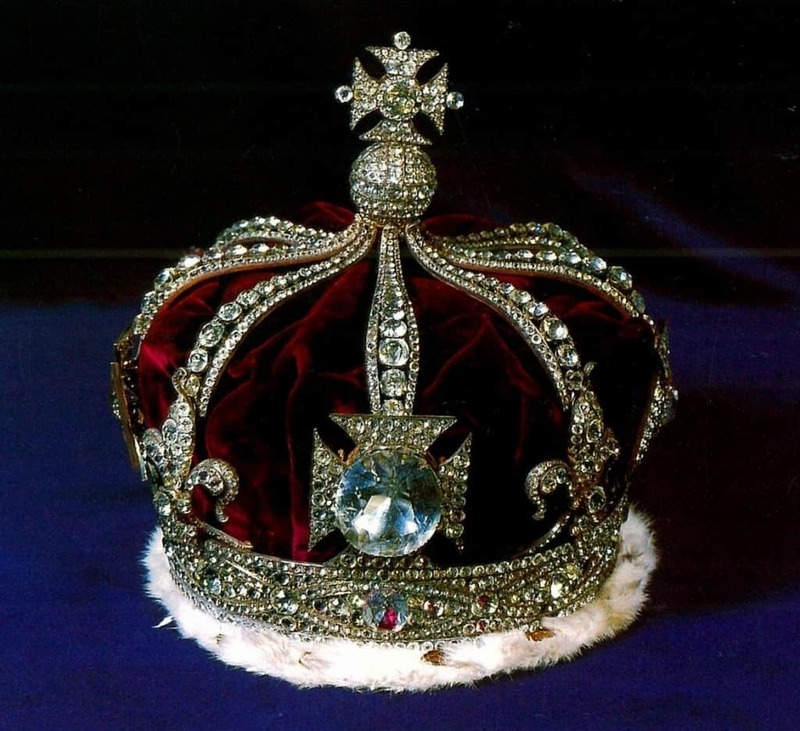 The diamond was gifted to the Queen of England, Queen Elizabeth, and is still seen in the modern crown. This diamond is supposed to be priceless, almost literally, and is estimated to be worth over a billion dollars. 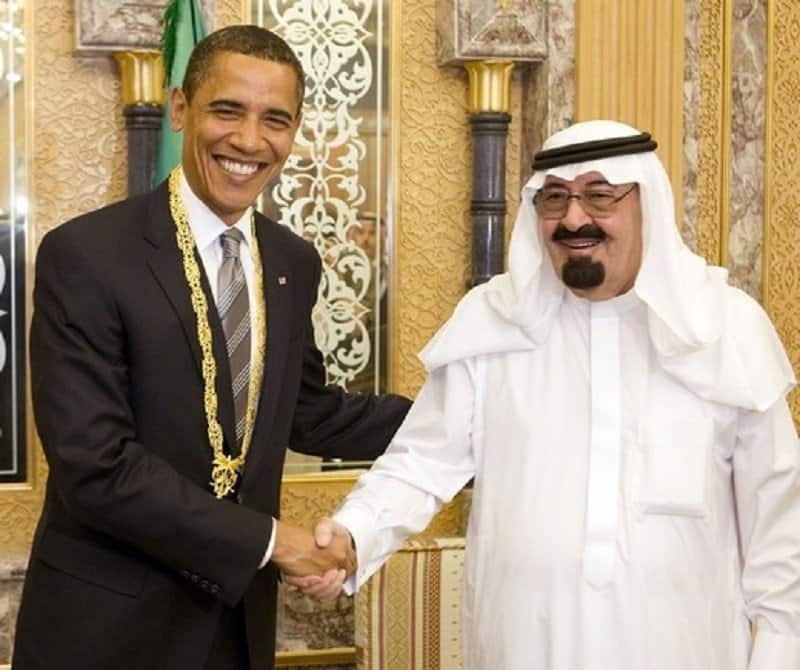 King Abdullah, the king of Saudi Arabia, decided to go with a grand gesture in order show his cooperation and courtesy to US President Barrack Obama. He presented the President with various types of jewelry that is said to be cumulatively worth around 300,000 dollars. Howard Stern decided he had to go big while picking out an engagement for Beth Ostrosky. He eventually went with a 5.2-carat emerald-cut engagement ring that is supposed to be valued at 250,000 dollars. 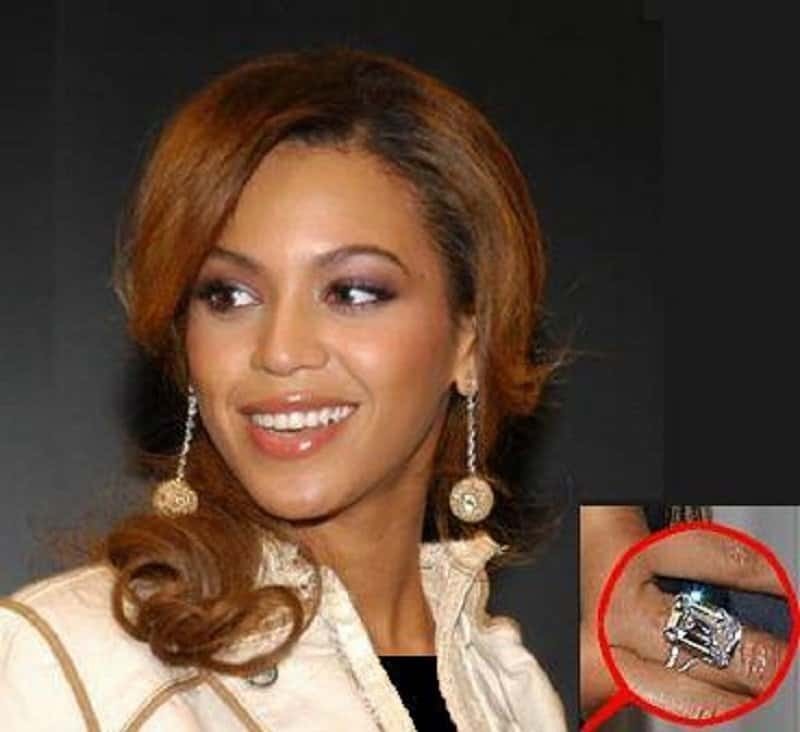 Designer Lorraine Schwartz decided to gift Beyonce a ring that was befitting the diva’s star status. 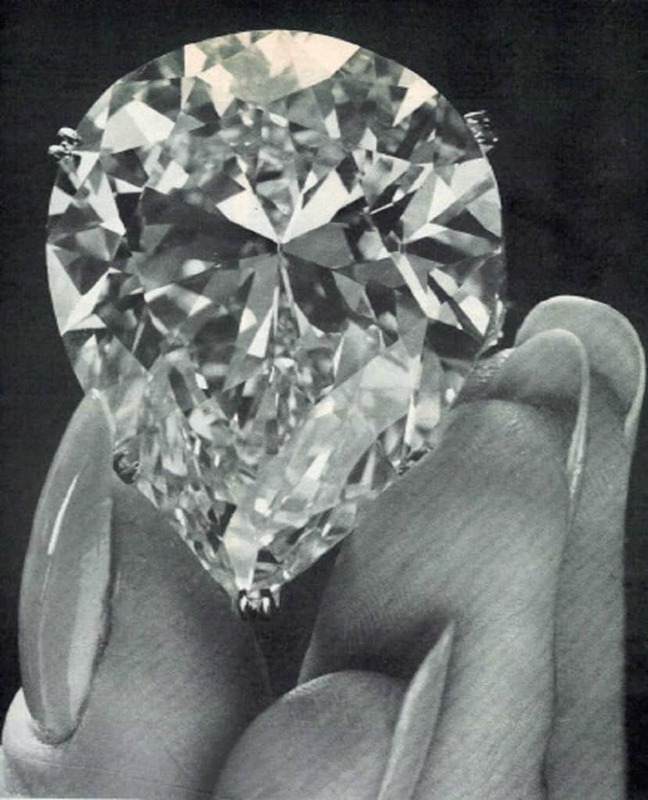 The 18-carat diamond set given to her by Lorraine is said to be currently worth 5 million dollars. ‘Catherine the Great’, a Russian empress, is known to spend lavishly on the gifts for her military commander Grigory Orlov. So far, she has given the commander 800 serfs, a palace and lots of estate near St. Petersburg. The commander decided to show his appreciation to the empress by buying her a massive diamond and incorporated it into a scepter. 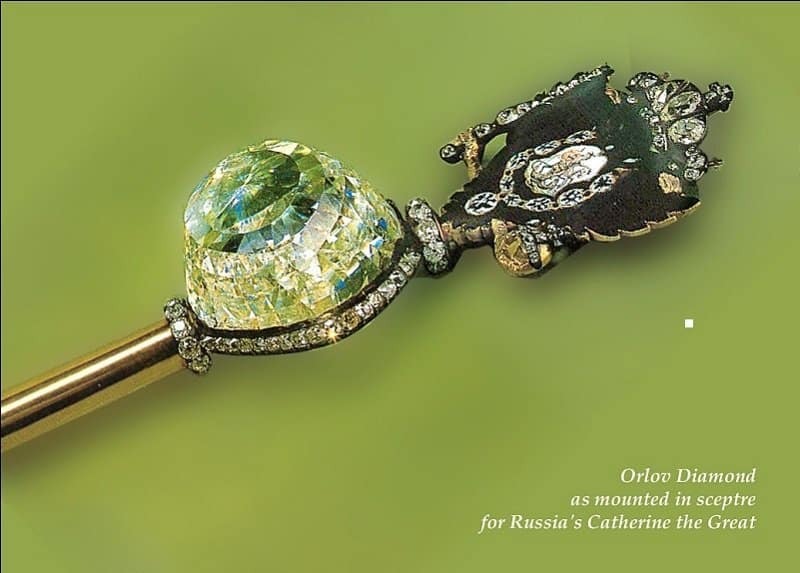 The Orlov diamond weights 198.62 carats and is supposed to be worth 400,000 Rubles in 1798. This stunning hand-bag was gifted to Victoria Beckham by her husband, David Beckham. 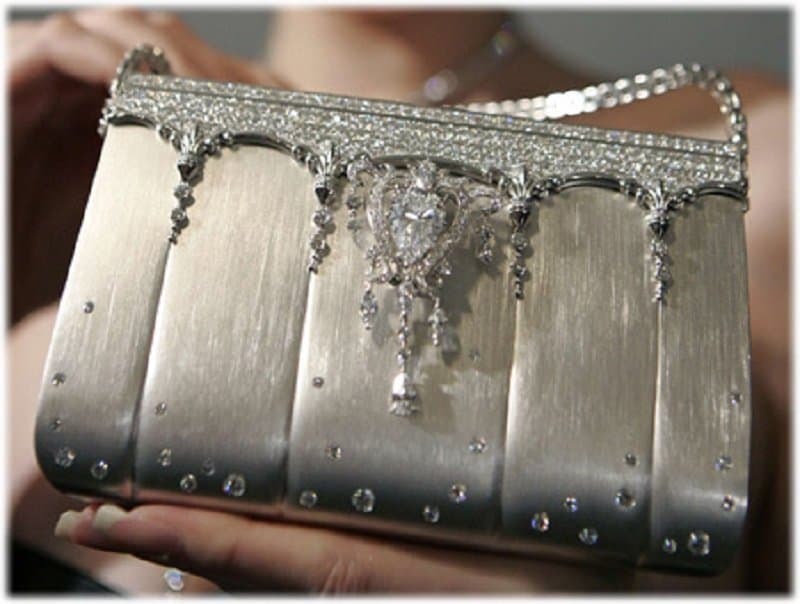 The bag is called ‘The Silver Himalayan’, and is decorated using diamonds. It is also made out of pure crocodile leather and is said to be as expensive as 129,000 dollars. Roman Abramovich, one of the richest people in the world, recently purchased a bronze sculpture for his girlfriend. 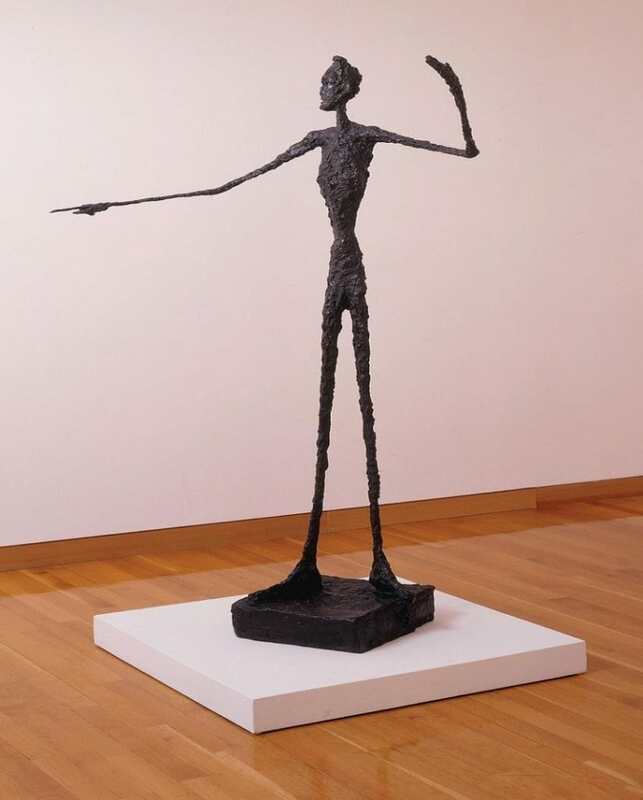 You might not think that a bronze sculpture would be that expensive, but this one was made by Swiss sculptor Alberto Giacometti, and is supposed to be worth 14 million dollars. 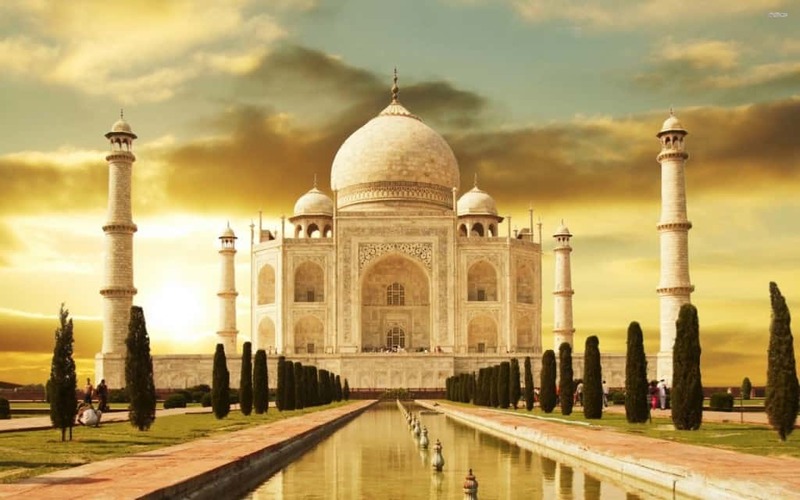 The Taj Mahal is one of the seven wonders of the world now, but it was initially built by Mughal emperor Shah Jahan to show his love for his wife Mumtaz Mahal. 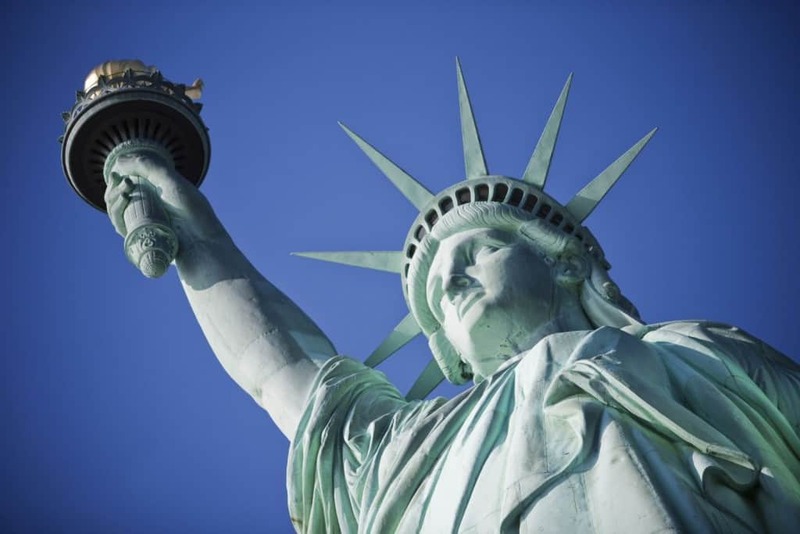 The emperor actually asked to chop off all the hands of the people who worked on this monument so that it couldn’t be recreated in any part of the world.